Welcome to the official website of the H. Smith Richardson Golf Club. Our club has over 400 members and offers golfers of all skill levels to enjoy the game in a friendly and relaxed environment, while encouraging competition throughout the golf season. 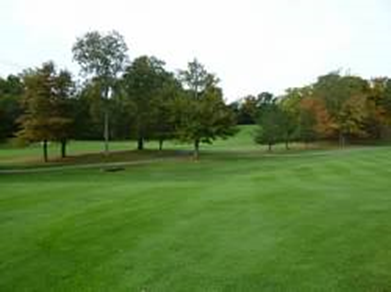 Residency in the Town of Fairfield is not a requirement for membership in the H. Smith Richardson Golf Club, as many of our members live in surrounding communities. Take a few moments to look through our website to learn why a membership in H. Smith Richardson Golf Club can take your game to the next level.